Let’s check in with Catawba Crest, located in the town of Clover in the beautiful Lake Wylie area. Catawba Crest offers prestigious lake living at its best with plenty of waterfront properties. Homes are generously sized, with current homes on the market averaging over 3,000 square feet and having at least three bedrooms and two and a half bathrooms. Furthermore, the community features large lots with plenty of space for entertaining, as well as gorgeous water views. The neighborhood requires no HOA fees and is part of the fabulous Clover school district. There is not a whole lot of movement on the market here, indicating that people are happy to stay. There are currently five homes on the market representing 15 months of inventory. Such a high inventory count indicates that we have a buyer’s market on our hands. 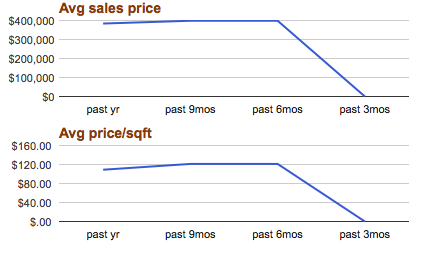 Comparatively, Lake Wylie has six months of inventory, which is a perfectly balanced market, where neither a buyer’s market nor a seller’s market is present. York County as a whole has 5.5 months of inventory, which is also fairly balanced. Catawba Crest’s buyer’s market is the exception lately, as most markets in the area are skewing more towards a seller’s market, with not enough inventory available and plenty of buyers searching for homes. 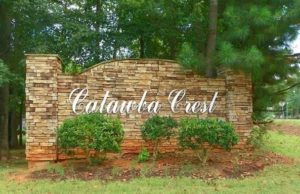 Those interested in purchasing waterfront property in a prestigious and beautiful community should definitely consider Catawba Crest. Furthermore, given the little amount of movement on the market, there has been practically no change in the average sales price or average price per square foot of homes sold over the past year. 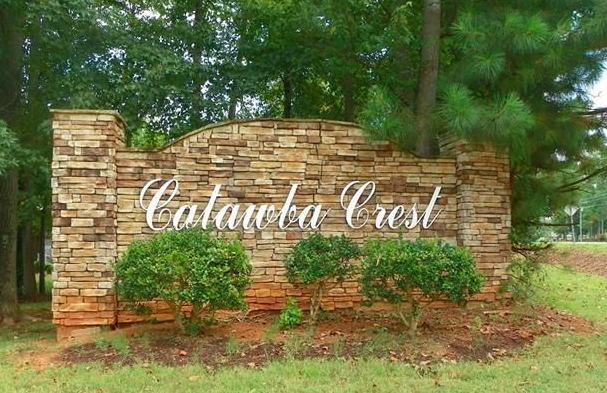 If you are looking for water views on generously sized lots in a great school district, you don’t want to miss Catawba Crest.